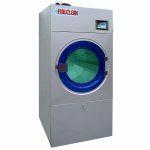 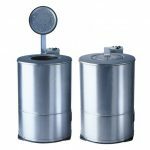 The Italclean product range includes the most advanced machines with the latest washing technologies, the best solutions to fully equip an efficient laundry. 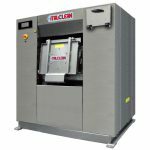 From traditional perchloroethylene drycleaning machines to the most innovative and environmental friendly machines for hydrocarbon and alternative solvents, Italclean offers industrial engineered products with the personal touch of a craftsman. 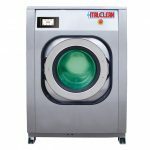 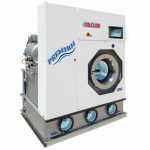 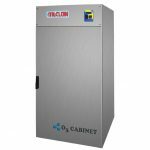 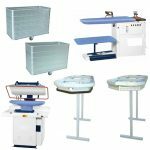 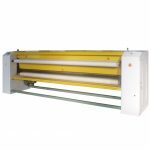 The range is completed by the Italclean Laundry Line which includes a wide set of machines capacities for washing, drying and ironing.